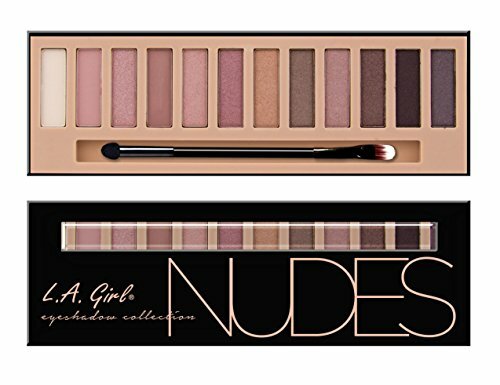 Four gorgeous must-have eyeshadow palettes filled with a dozen majorly pigmented shades ranging from super wearable looks like nudes to bolder looks like neon’s. L.a. Girl’s beauty brick eyeshadow collection gives you the best of all colors to allow you to create stunning looks! The variety of colors and textures include shimmer and matte shades making these captivating palettes very versatile to go from an everyday look to a night out. Each unique look is featured in its own luxurious glossy book with a double-ended brush and mirror inside.